When I met Peter he’d just set up a new dental franchise and desperately wanted exposure for his new venture. I started from scratch, building his and the company’s profile to his target audience of associate dentists who were looking to start their own businesses. 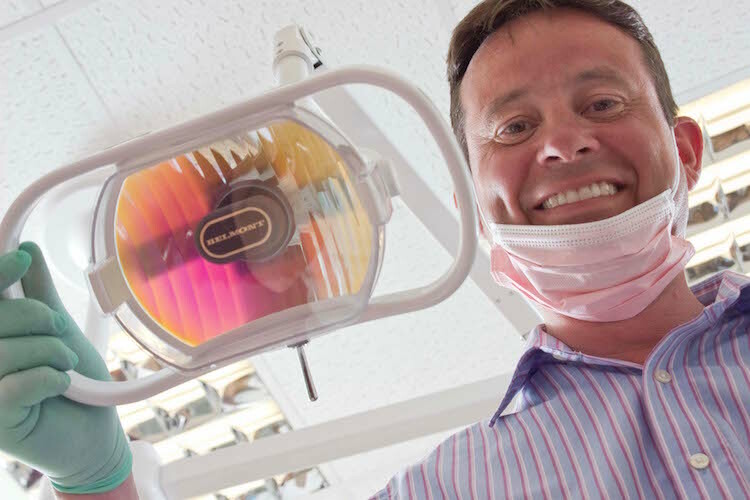 As a result of all the work above, Peter was shortlisted as one of the 50 most influential people in dentistry. How good is that? From nowhere to being regarded as one of the most influential people in his field in a couple of years.